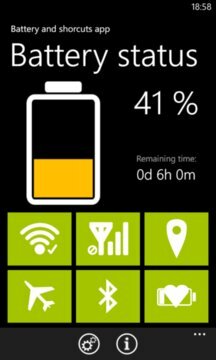 Battery and shortcuts application is 2 in 1! It's free and no advertisement. 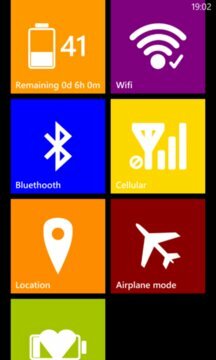 Have 6 connectivity shortcuts, with possibility pin them to main screen.